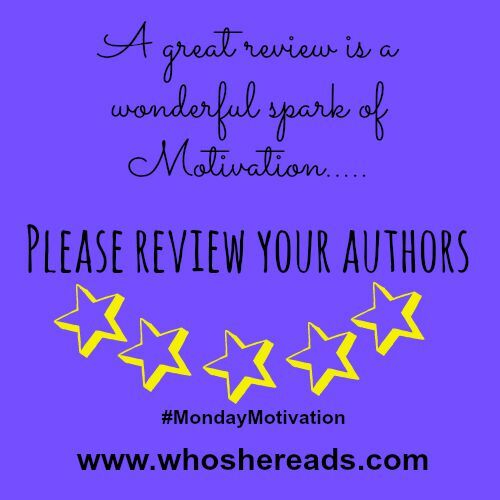 I was given an ARC by the author's PA from Give Me Books Promotions in exchange for an honest review. 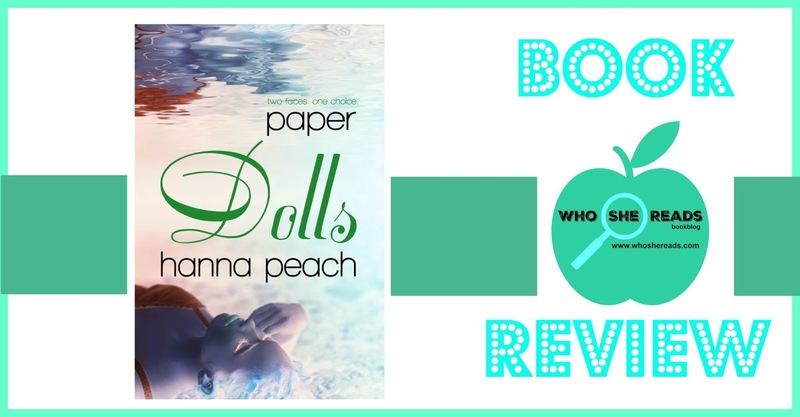 When I read the synopsis for Paper Dolls by author Hanna Peach, I was immediately intrigued. I thought I was going to get a fast paced story leading in a cataclysmic end. I mean for God's sake it started out with a virgin working in an adult toy boutique. There are really no adequate words. This is a book you must experience for yourself. When I started reading, I thought that the story was moving a bit slow and I had a little trouble with the extra dialogue, trying to decipher what was real and not, until I figured out author Hanna Peach's writing style and that Aria's constant inner dialogue was part of the character building and background telling. I felt slightly detached from the characters for the first 20% of the book but then the tendrils of the plot all of a sudden grabbed onto me and reached deep into my inner self and did not let go. I admit there were parts where I wanted the detachment back. Paper Dolls is deliberate and concise. It's a slow dramatic build up to deeply important, life altering (experiences) I would even go so far as to say life shattering. 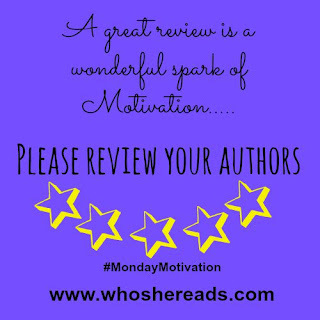 It's engaging and vividly written. The plot and twists are solid. All of the characters are deeply (flawed), deeply damaged. Changed and haunted by circumstances that they had no control over. Yet somehow making a life on their own terms. 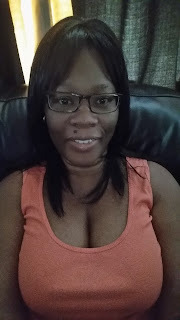 Loving through the difficult times. Learning to be brave in the face of the hands they are dealt. Letting love save them. Clay's love for Aria is unwavering, patient and beautiful. and the HEA in this story is hard won. There are also some fun, laugh out loud parts. 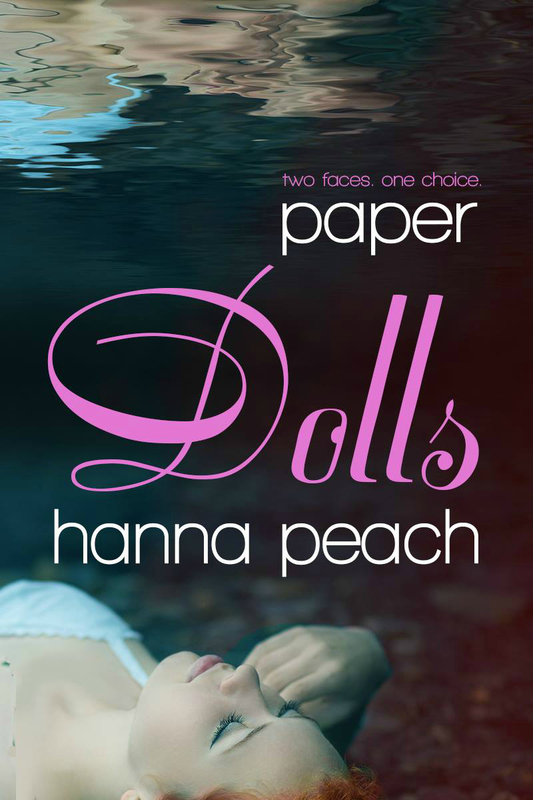 Author Hanna Peach weaves a believable, poignant psychological romantic thriller. This is definitely a must read.